Bei den Österreichern, der Banken Mafia im Balkan, kann schon lange nicht mehr überraschen. Schweighöfer ist ein besonders negatives Beispiel, wie NOVOMARTIC mit Johannes Hahn und anderen Gangstern, was an die Bodo Hombach Geschäfte erinnert. The prosecutors are investigating illegal timber transactions which damaged the state budget by EUR 25 million. Prosecutors from the Directorate for Combatting Organized Crime and Terrorism (DIICOT) raided on Wednesday morning, May 30, Austrian group Schweighofer Holzindustrie’s factories in Radauti and Sebes. 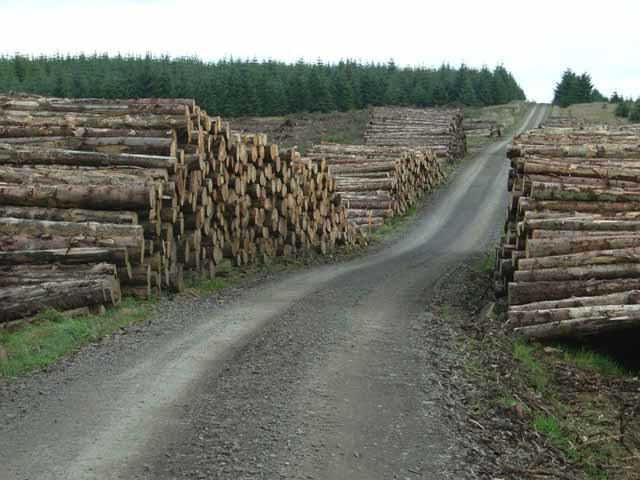 The prosecutors are investigating illegal timber transactions which damaged the state budget by EUR 25 million, according to judicial sources quoted by local Mediafax. A total of 23 searches were taking place on Wednesday morning in Alba, Suceava, Hunedoara, Brasov and Bihor counties as well as in Bucharest. Some of the searches also targeted the offices of the Forestry Directions and Forest Guard. According to an official press release of the Romanian Police, managers of a local company have coordinated the acquisition of wood sourced from illegal logging activities, starting 2011. The same people were also involved in rigging timber auctions. The company was not named. Schweighofer Holzindustrie has been accused of processing wood from illegal logging activities in the past but denied the allegations. national security threat, reported Balkan Insight. billion) to illegal logging, according to Balkan Insight. streets to protest against illegal deforestation. firms between 2013 and 2015.
businessmen with long criminal records. deforestation to expand their activities. promising bonuses to the seller, reported Balkan Insight. was indicted for corruption, according to RISE Romania’s investigation. ownership has since gone down further to 52.2 per cent. allein zum Schweighofer-Werk nach Sebeş gebracht hätten.